In one of the recent post of Prof Aswath Damodaran the authority on corporate finance in this world, valued Twitter at about $10 billion. He made a ton of assumptions to get to that value and argued that changing those assumptions could give you a different value. 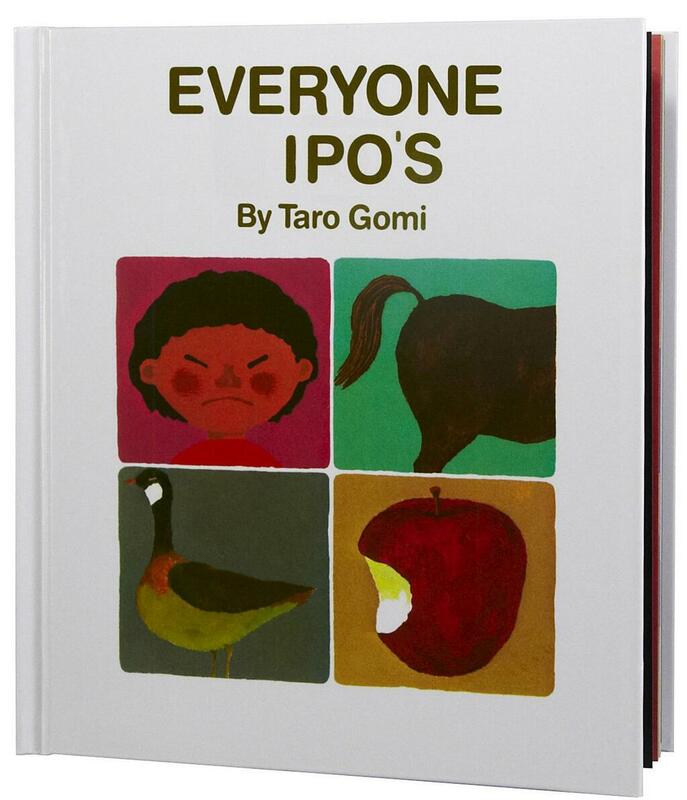 In the last few days, he is sure that you have seen many stories about Twitter’s post-IPO worth, with numbers as high as $25 billion being offered as estimates. In fact, the gambling markets have already opened on the offering price and the players in that market seem to be siding with the higher numbers.